A church planter returns to his roots in West Virginia. When Justin Bowers returned to live in his hometown of Buckhannon, West Virginia, people asked why he came back. The community of 5,500 is tucked away in the coal country of Appalachia’s Allegheny Mountains. Most people who move away don’t return, he says. Upshur County, with a total population of roughly 25,000 people, already had nearly 80 churches. 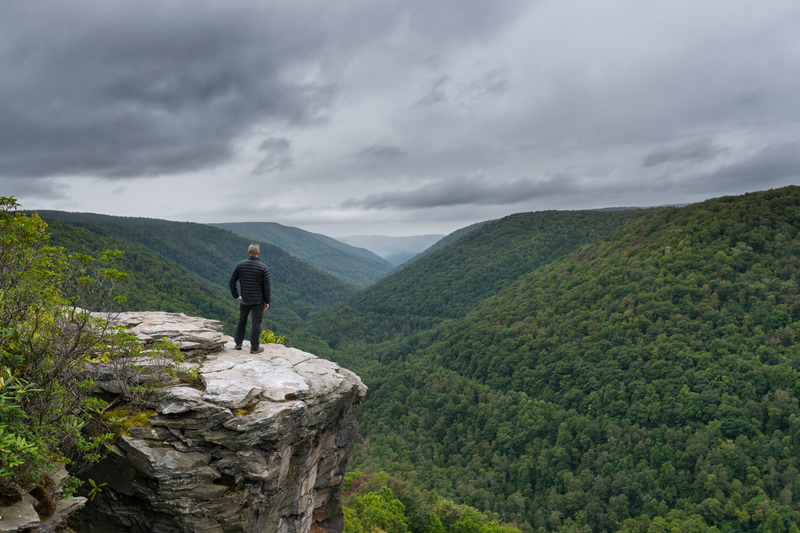 West Virginia faces some of the country’s greatest health and economic challenges. According to the Centers for Disease Control, the state has the nation’s highest rates of obesity, smoking, prescription drug use, and deaths due to overdoses. According to the U.S. Census, the poverty rate in West Virginia is the fourth highest in the nation and has not improved since the Great Depression. The median annual family income in Upshur County is $39,000. As well, the population of Buckhannon is declining. What outsiders tend not to know is that it also is a place of natural beauty, close connections, and a rich cultural heritage, Bowers says. Buckhannon has recently produced two best-selling authors who feel the same way. National Book Award finalist Jayne Anne Phillips, author of Lark and Termite, and Steven Coonts, author of the New York Times best-seller Flight of the Intruder, both stated that the connections and history of their hometown have inspired and sustained them. For eight years Bowers did ministry in Pittsburgh. 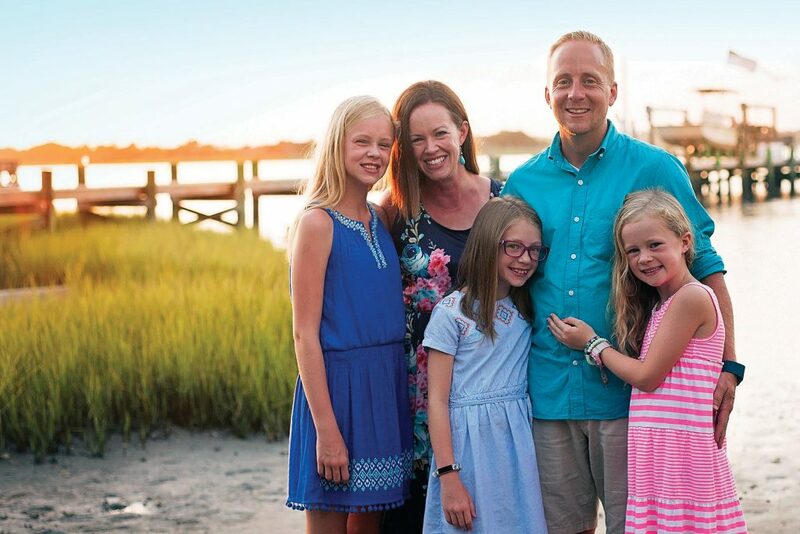 He was serving in youth ministry at a rural Minnesota congregation when he and his wife, Carrie, sensed a strong call to return and plant a church in West Virginia. When they planted the church in 2012, it was the first new congregation in the area in nearly 30 years and the first Covenant church in the state. The region’s strengths also make it difficult for someone new to the area, Bowers notes. Many residents view outsiders with a well-honed skepticism. 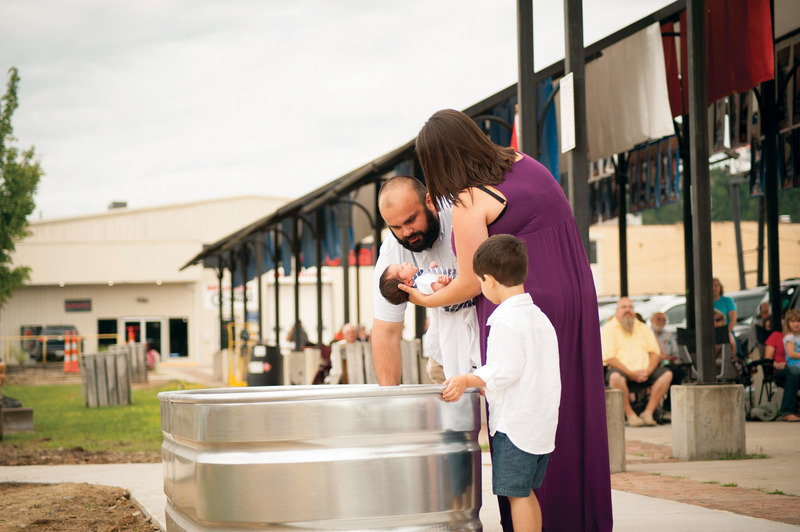 In the past seven years the congregation has grown to an average attendance of 240 people, baptizing 55 adults and six infants. One hundred people have made decisions to follow Christ. It also has started a second campus with its own pastor, Bobby Benavides, in Elkins, a slightly larger community 25 miles away. Much of the growth has come from young families and college students—West Virginia Wesleyan College, which has an enrollment of 1,500 students, is located in Buckhannon. The church also is attempting to make a difference in the community through its nonprofit, Appalachian Impact. The organization started shortly after the church launched and has received a funding grant from the Covenant’s Love Mercy Do Justice ministry priority. Appalachian Impact serves students in the local school district, where tests show only 17 percent are proficient in math and less than 50 percent are proficient in reading. “We wanted to create a mechanism to better the community, whether the people were religious or not,” Bowers says. The nonprofit works with local schools in three ways. 1) It matches trained mentors in a one-on-one relationship with students. Mentors and students meet at least once a week for up to an hour. Many of the students have little or no other regular intentional adult presence in their lives, Bowers says. The consistency is a reminder that someone is there for them, he adds. 2) Appalachian Impact also offers a leadership cohort of eight to ten student who are mentored from middle school through high school graduation. The cohort helps students set and reach goals, as well as teaching other leadership skills. “It’s very practical, very much a prevention and intervention,” Bowers says. 3) The nonprofit operates a month-long summer camp for kids, focused on literacy and the creative arts. It is highly relational, with a ratio of one leader/facilitator per ten students. Kids are fed breakfast and lunch, which some might not have otherwise. If the students choose, they can be matched with a mentor who will help them throughout the year. That call to serve is influencing Johnson’s future. “As I begin to look at what life after graduation will look like, my home within New Community has played a significant part in my decision to stay in Buckhannon to teach,” she says. “It would be easy to teach elsewhere where the test scores are higher and the pay is better and where you have good health insurance, but the kids here have needs and deserve an education as much as anyone else,” says Johnson. The region has historically been dependent on coal mining, which began to be mined heavily in the late 1800s. But companies outside of West Virginia owned most of the land and mineral rights, so the region did not benefit from the profits. Historians say much of the state’s persistent poverty resulted from outside companies permanently altering the landscape and taking nearly all of the profits out of the state. Government officials and nonprofit organizations have warned the state not to allow the gas industry to repeat the same patterns. The young church has celebrated more than 60 baptisms in the past seven years.